As we age our facial skin and soft tissue undergoes the "3 Ds" of aging deterioration (wrinkles, pores, texture, brown and red pigmentation), descent (droopiness of the soft tissue) and deflation (loss of the above supportive structures of the face). For skin deterioration and deflation, Dr. Adam Scheiner offers RadiantLift®, an exciting new non-surgical face lift in Tampa that can achieve comprehensive rejuvenation of the entire face. 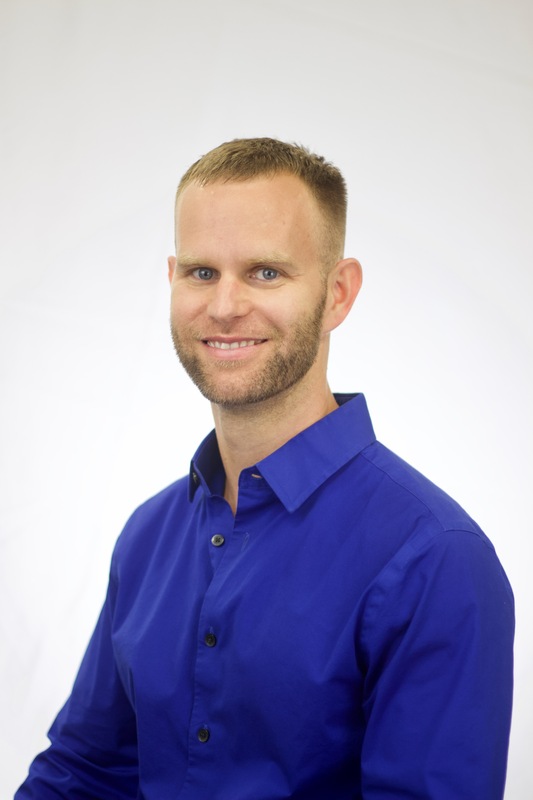 For the deflation, Dr. Scheiner has an in-office procedure that he will do before laser resurfacing, which is designed to restore youthful beauty, vitality, and attractiveness through the volumetric replacement of soft tissue that has been lost with age. 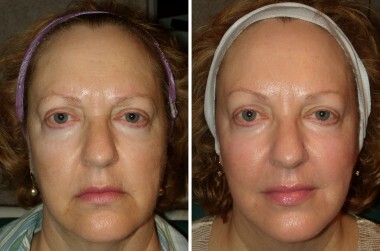 This facelift will restore "the fullness of youth" safely, effectively, and non-surgically. Dr. Scheiner will inject a dermal filler, such as Restylane® or Radiesse®, into the specific fat support regions, restoring the 3-dimensional structure to the soft tissue envelope, plumping out, filling, and lifting the overlying facial skin and restoring the attractive "fullness of youth." You will have instant results with minimal recovery time. By addressing facial deflation, the procedure improves and masks the appearance of sagging facial skin without surgery. For the deterioration, Dr. Scheiner performs a second in-office laser resurfacing procedure after the filler treatment, which requires about a weekend of downtime. This procedure is a partial-to-full epidermal laser peel that precisely removes the outermost layers of the skin. He individually tailors it to the nature of the problem to be corrected. Wrinkles, scars, acne scars, keratoses, and pigment problems are very successfully treated. For more information about RadiantLift®,please call us at (813) 367-1915. To learn more about all the cosmetic procedures we offer, please visit the cosmetic procedures section of our Web Site. If you would like more information about this exciting procedure, you can make an appointment or request additional information from our practice.